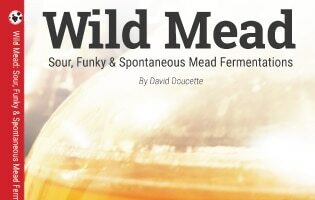 has been delivering homebrewing content since I started the blog in 2011. My goal is to provide both a great hub for homebrewing information, and tremendous value for my patrons. I love my readers and welcome your feedback and suggestions. Use the Connect page to tell me how I’m doing, and what content you would like to see soon.